This past week we took an unexpected vacation. A babymoon as I like to call it. Actually, a friend of my family offered their condo along the beach in NC to us for a week! I was hoping to go on a short vacation before the baby comes, but God blessed us with a whole week together! Somehow my mom must have had something to do with this, for she always spoiled me and my sister! Anyways, it was a great time of relaxation, getting caught up on my reading, updating my blog website, and taking maternity pictures on the beach. 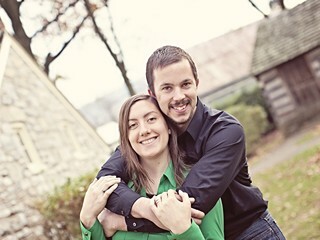 Oh, and spending some awesome quality time with my husband! Check out my Reading Page to see the books I’ve been reading. My only complaint is the car ride. The last four hours were not fun with the baby poking me under the ribs on my right side, but I do get so much delight watching my belly move all around. I am 30 weeks pregnant now, and can hardly believe that I only have 10 weeks left! Several people have told me that these weeks will go slow, but I’m not sure I believe them yet and just hope that I can get my list of things to do completed before that time comes. If you can believe this, I am looking forward to giving birth. I have read so many positive birth stories and about what helps and hinders progress in labor that I feel well prepared for it. (I’m sure I don’t know everything about it, but I trust my body, midwives, and God to help me.) What a joyous time it will be to hold my baby in my arms for the first time! No wonder women tend to remember birthdays better than men… it is such an amazing event! 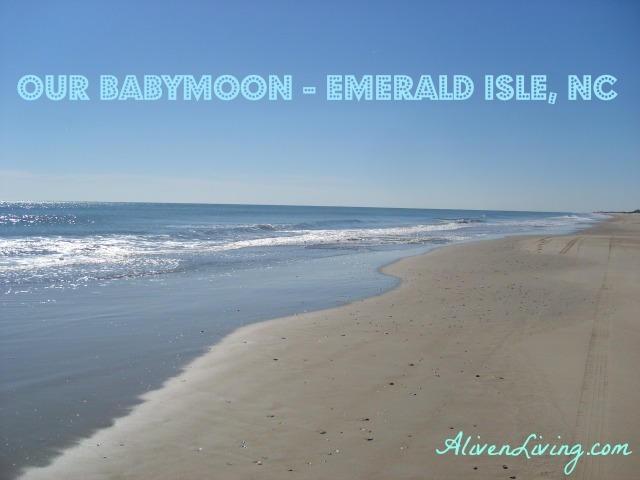 Did You Take A Babymoon? How Pregnant Were You Or Did You Go After The Baby Was Born?